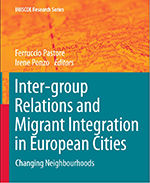 MANAGING MIGRATION IN THE 21ST CENTURY (IMISCOE SPRING CONFERENCE 2016). The Centre for Advanced Migration Studies (AMIS) and IMISCOE jointly organized a conference on controlling migration at the University of Copenhagen, 18-19. February 2016. 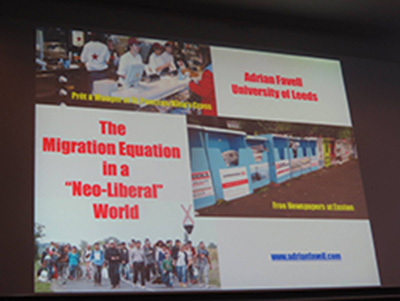 CALL FOR ABSTRACTS: 2ND POSTGRADUATE CONFERENCE ON MIGRATION, UNIVERSITY OF SHEFFIELD - DEADLINE mARCH 11! FULLY FUNDED PHD POSITIONS OXFORD SOCIOLOGY 2016/17 - DEADLINE MARCH 11! AT LEAST FIVE POST DOCTORATE POSITIONS IN REFUGEE RESEARCH - DEADLINE MARCH 14! ​​CFP: WORKSHOP ON WELFARE INEQUALITIES AND MIGRATION – 18TH NORDIC MIGRATION CONFERENCE, OSLO, AUGUST 11-12 - DEADLINE MARCH 15! 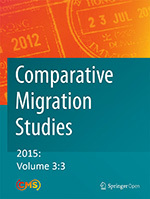 CALL FOR PAPERS: THE 18TH NORDIC MIGRATION CONFERENCE - DEADLINE MARCH 15! NCCR ON THE MOVE: SUMMER SCHOOL 2016 "MEASURING DISCRIMINATION" / CALL FOR APPLICATIONS - DEADLINE MARCH 15!